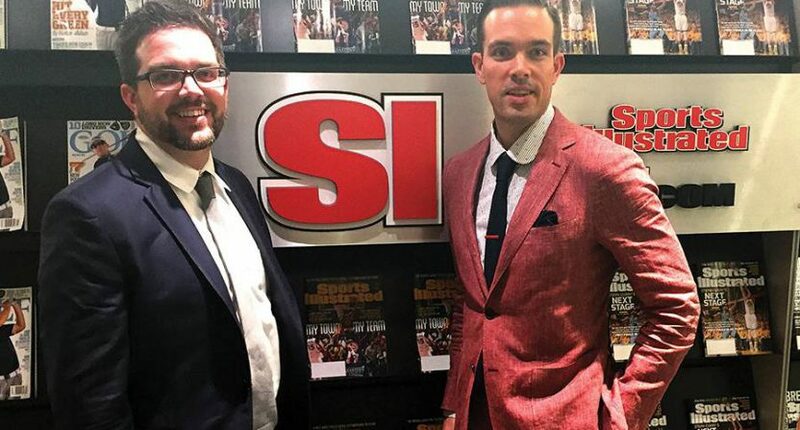 After 10 years, Adam Best is leaving FanSided, and perhaps the sports world. Yesterday was my last day at @FanSided. Leading such a wonderful team alongside @zacharybest for a decade was truly the honor of a lifetime. Proud of what we accomplished. @FanSided reaches 24M readers. Created a voice fans found authentic. Also created opportunities for writers. It was just time for me to move on, take a break and tackle new challenges outside of digital sports media. FanSided is stronger than ever. FS team (@mattsblake @RPatrickAllen @jawsrecliner @DunlapSports @AaronJSomers @mikedyce @MichaelCastFS etc…) is intact. Will keep winning. As for me, figuring it out. Want to turn my attention towards 2 other dreams: film & politics. Also serve as angel/adviser for new startups. So, it sounds like Best is moving out of the sports world in general. FanSided’s certainly come a long way since he started it, especially with their 2015 acquisition by Time Inc. While Time struck plenty of more limited digital partnerships in sports (some of which recently ended), they went in on FanSided on a deeper level, buying the company. There have been some controversies at FanSided since then, but the network has also found traffic success (as Best mentions), and it’s definitely grown a lot since its beginnings. It will be interesting to see where FanSided goes from here. Best tweeted that the rest of the team running it remains intact, so his departure may not necessarily lead to major change. However, he did have a vital role with the company, and he’ll leave big shoes to fill. We’ll see what’s next for him, and for the network he co-founded.